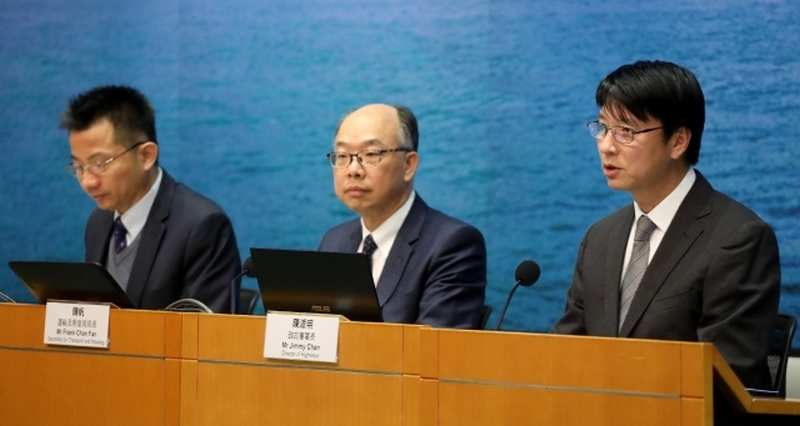 The government has revealed that unauthorised work and missing records were among the issues uncovered at the MTR Corporation’s Hung Hom station expansion for the Shatin to Central Link. Records were missing for the north approach tunnel. According to the government, the MTRC, which manages the project, said at a meeting last week that around 40 per cent of Request for Inspection and Survey Checks (RISC) forms were missing. The new findings, submitted by the MTRC in a report, were disclosed by the government as an independent commission of inquiry examining the station’s problems was set to finish its hearings. 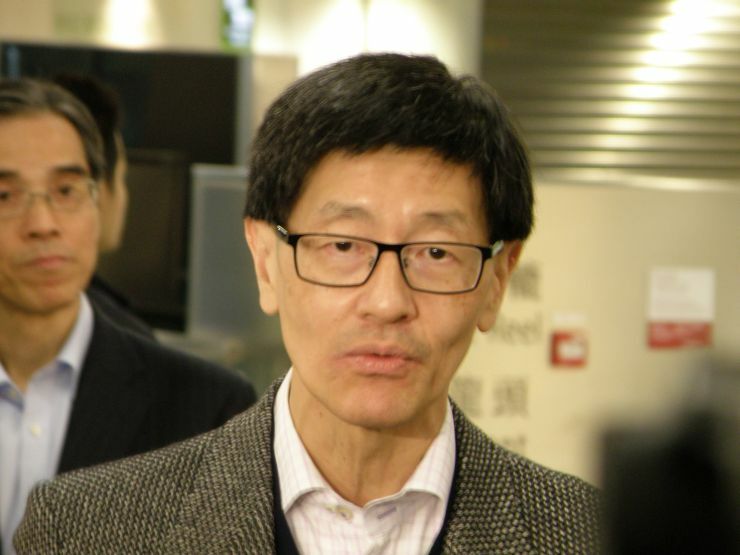 Secretary for Transport and Housing Frank Chan said the new findings were not within the scope of the committee. Hung Hom station; a steel bar. Photo: RTHK screenshot. It was also revealed that the connection system for some steel bars was changed without authorisation at the north and south approach tunnels, as well as for the stabling yard at the station. The mechanism was switched from lap bars to couplers. Director of Highways Jimmy Chan said that the MTRC issued notices of non-compliance to Leighton, the main contractor for the projects, in April last year. 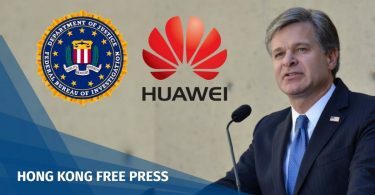 The issues were reported to the government last June and July, prompting a request for more information. “The MTRC as the project manager had undeniable responsibility to ensure the construction was up to standard. We are disappointed by the MTRC’s performance as the project manager,” Chan said. 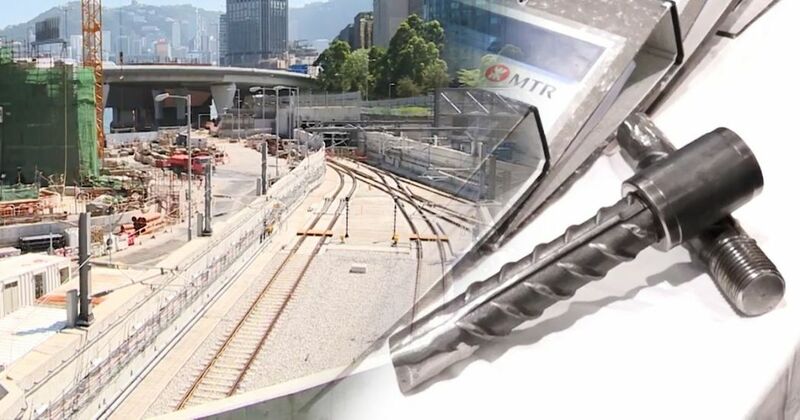 Jimmy Chan said the MTRC had yet to provide data on the number of steel bars that were affected by the construction method change. He said the new findings did not necessarily mean the station was structurally unsafe. Frank Chan (middle) Jimmy Chan (right). Photo: Apple Daily. Frank Chan said he was uncertain when the Shatin to Central Link would open, in light of the new issues uncovered. Leong added that he believed the missing forms would not be found. Leong did not give a direct answer as to whether the MTRC could punish Leighton, but said the MTRC will have to improve. Civic Party lawmaker Tanya Chan said the situation was unacceptable. She said the government had been paying the MTRC fees for the projects after multiple engineering problems, yet it has no means to punish the company. “The government must face the issues carefully. Maybe there is not enough evidence for the police to investigate, but I urge the pro-establishment camp to invoke powers under the legislature’s Power and Privileges Ordinance [to investigate],” she said. 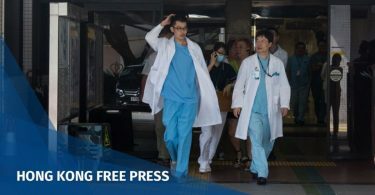 Veteran civil engineer Ngai Hok-yan said the new findings were suspicious, as he suspected some people may have intentionally destroyed the missing forms.